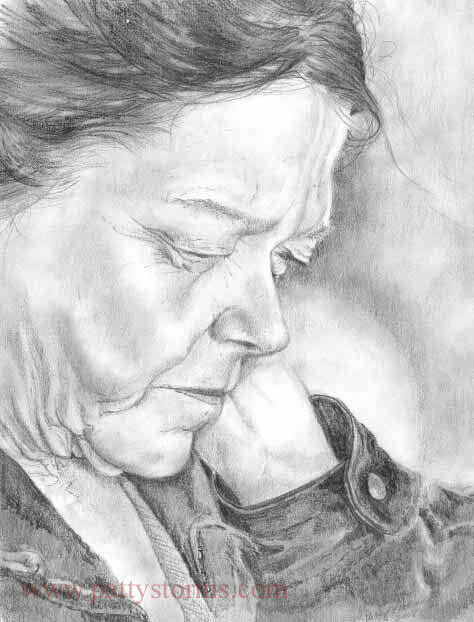 In my pencil drawings, I hope to reveal emotion and convey a story by using a wide range of values and realistic expression without the added influence of color. 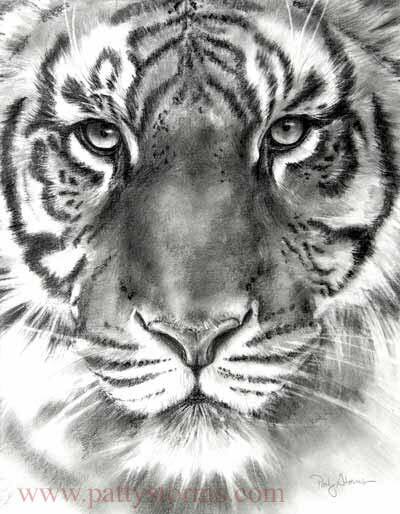 Pencil gives me the ability to create drama with light and shadow, express feeling with both subtle and strong application of line, and illustrate texture and surface with the technical intricacies of the medium. I try to maintain a sense of intimacy allowing the viewer to see my hand while being impacted by the storytelling. My focus recently, on animal portraits, has allowed me to further explore techniques and methods to depict texture, value and line while hoping to accurately represent both the animal’s realism and spirit. Preserving the environment and protecting the animal kingdom are very important to me and, with my drawings I tried to give the beasts a podium from which to speak.